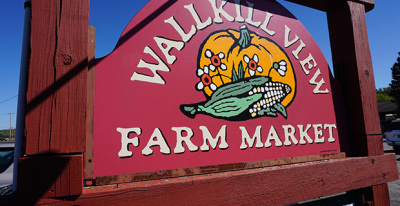 Their venture was so successful that in 1976, Wallkill View Farm Market was built in its current location. In the following years, additions were created to accommodate the growing farm market. 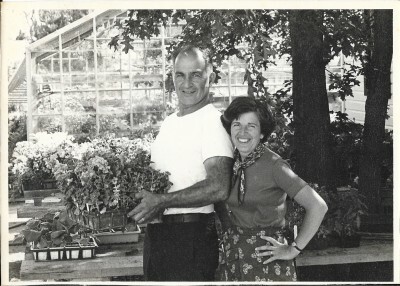 An attached greenhouse was added and, soon following, another free-standing greenhouse was erected to keep up with the expansive garden center. A covered pole building was built where we showcase seasonal items scuh as flowers and soils in the Spring and Summer, pumpkins, gourds and a hay tunnel in the Fall, and Christmas trees/wreaths in the Winter. A bakery was also added where you can find all kinds of treats like pies, muffins, scones, cinnamon buns, cookies, breads, and our famous apple cider donuts, all baked fresh daily. As our family grows, so does our business. 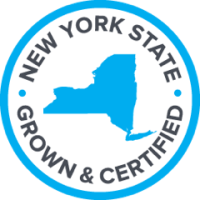 Today, Wallkill View Farm Market is a partnership between Peter and Carol Ferrante's four sons, Peter, Rob, Sande, and Tim. Peter and Carol's daughter-in-laws MaryBeth, Linda and Lisa are also involved in the family business as well as 3 of their 10 Grandchildren, Danica, Pete and John. 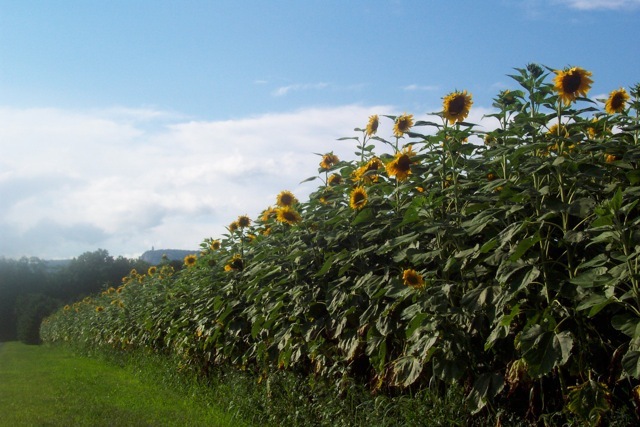 On every trip to Wallkill View Farm Market you are sure to see a member of our family!